Hospitals, outpatient, and assisted living facilities look absolutely amazing after converting to LED lighting. Safety increases as well as aesthetics. 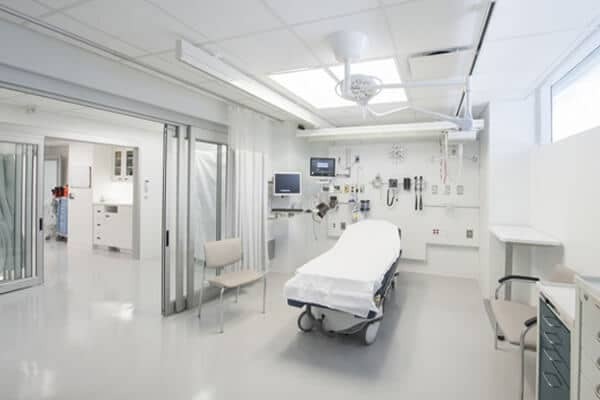 Warmer Kelvin colors can be used to deliver a more comfortable, relaxed environment for certain areas of the hospital while higher kelvin colors have proven better in working environments, over sinks, examination tables, desks, etc. 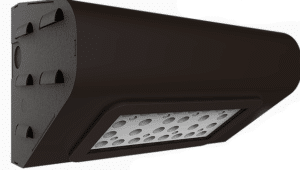 With the plethora of Titan LED lighting solutions, every area of the hospital can be retrofitted with glass free, mercury free, instant on, instant off, no noise, LED, Solid State lighting. From the parking Lot to highly specialized installs like in high magnetic fields found in CATscan rooms. This strong magnetic field has no negative effect on select Titan LED lights, unlike traditional lighting whose Magnetic filaments suffer premature failures from this high strength magnetism. A properly lighted Warehouse can increase your usable square footage, shorten fulfillment cycle time, decrease safety instances, and reduce user mistakes because of misreading labels. 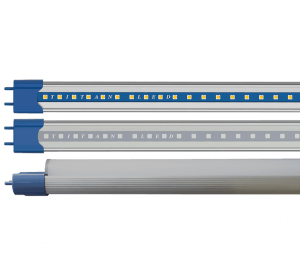 Significantly reduce your operating costs while improving the nutritional value of your products using Titan LED Lighting Solutions proprietary products. 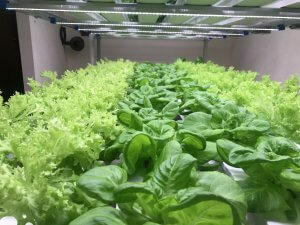 Increase the shelf life of meat, fish, and produce. Give your store a cleaner, more modern appearance while increasing customer dwell time.